You are here: Home / coffee shop / June at Starbucks: Show Your Flavor! 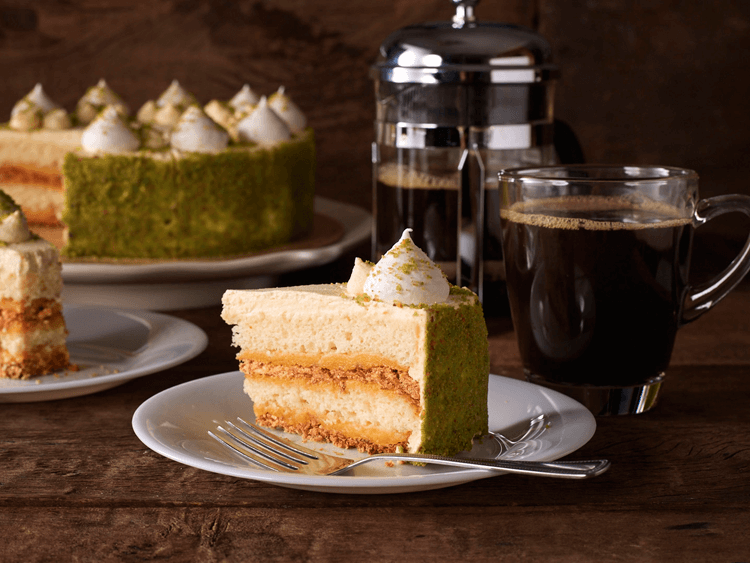 June at Starbucks: Show Your Flavor! Prepare to go bananas with the BANANA SPLIT MOCHA FRAPPUCCINO (Tall – ₱ 175| Grande ₱ 190|Venti– ₱ 205). It’s Mocha Frappuccino blended with banana puree and layered on top with both fluffy Strawberry whipped cream and regular whipped cream, a rich chocolate drizzle, and crunchy waffle cone pieces. 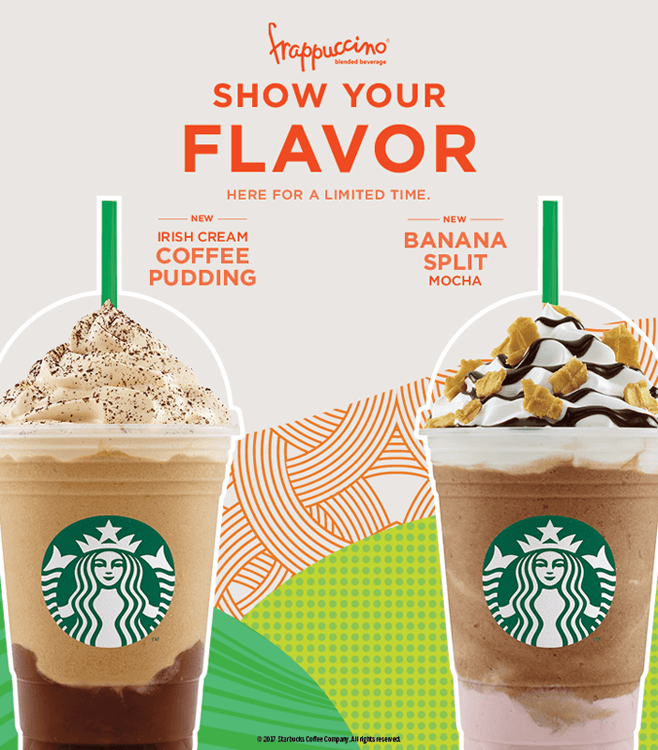 I wasn’t a fan of Irish Creme then but I wanna try the IRISH CREAM COFFEE PUDDING FRAPPUCCINO (Tall – ₱ 175| Grande ₱ 190|Venti– ₱ 205) which is a fresh take on a classic coffee beverage. It has beautifully layered, creamy flavors. 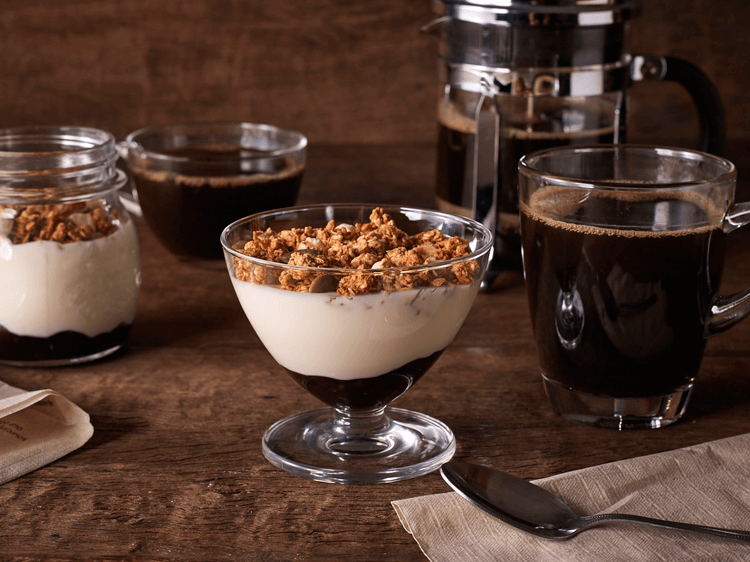 A coffee pudding base is infused with rich Irish Cream flavor, then topped with fluffy espresso whipped cream, and finely ground espresso powder. 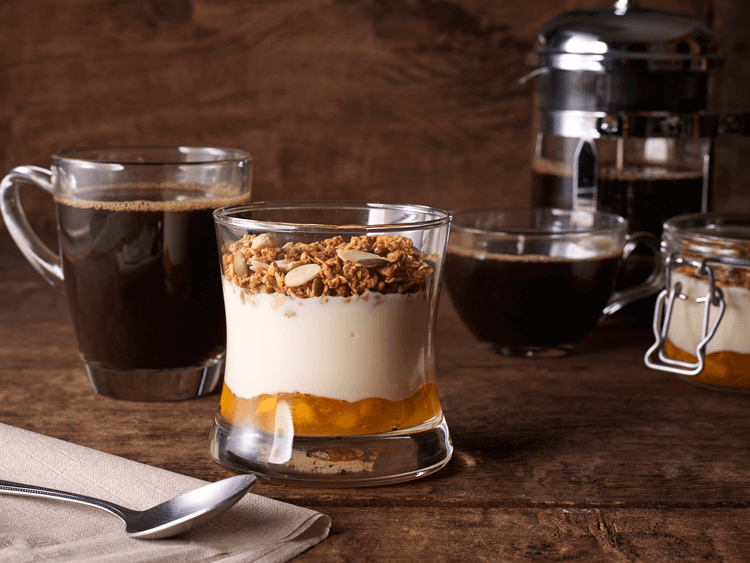 MANGO GREEK YOGURT PARFAIT (₱ 140) Creamy Greek Yogurt layered with sweet mango compote and topped with crunchy oat granola. 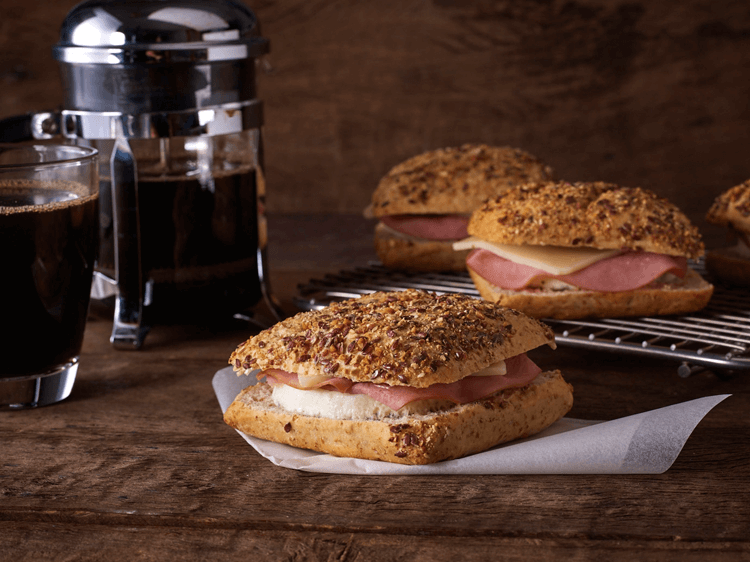 I used to be crazy about Starbucks Multigrain Bagel which I always eat on my first break when I’m an opener at the store. I toast it and smother it in butter and jam and it tastes so good and it really makes my day. 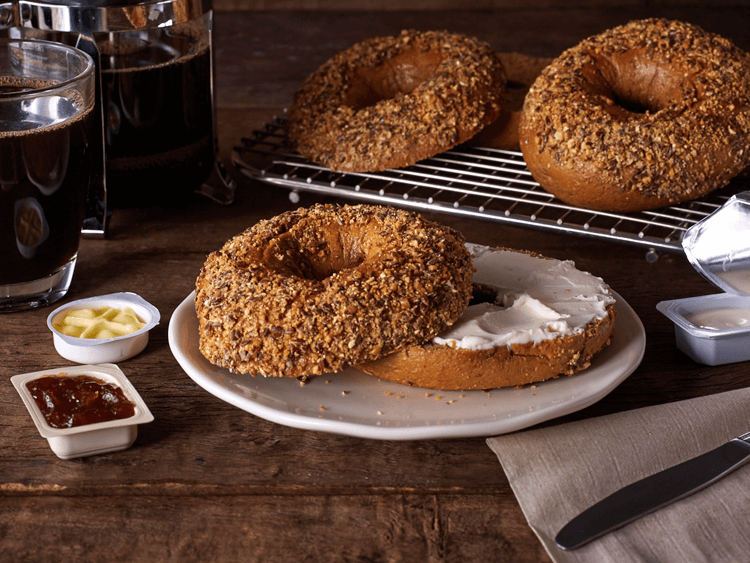 And you know what.. it kinda looks like this WHOLE WHEAT BAGEL (₱ 55), a New York-style bagel made with linseeds, rye and soy grits, corn semolina, and oats. This is gonna be on my breakfast list — even though I am trying to avoid carbs… LOL! Oh look! They also have BAGEL BITES FILLED WITH CREAM CHEESE (₱ 95/ 3 pieces). 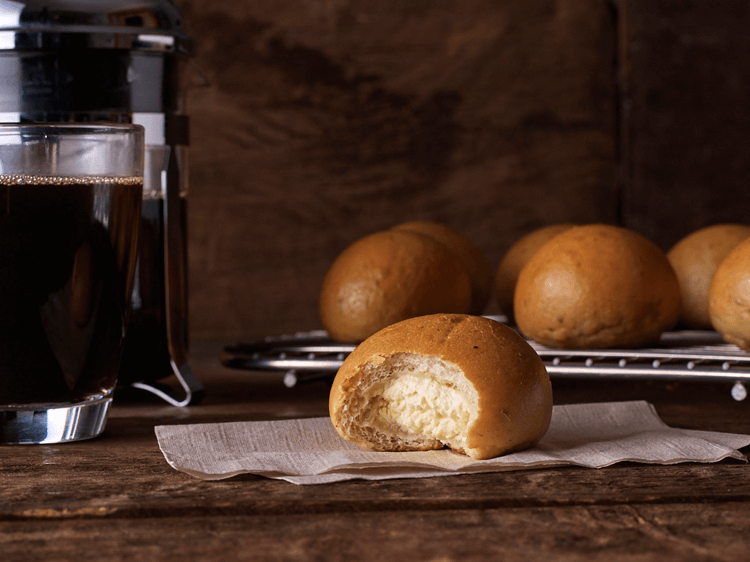 A mini herbed bagel stuffed with generous amount of cream cheese. I can imagine sinking my teeth into one of these babies. Mushrooms are love! They pack a whole lot of flavor and they’re healthy. Mushrooms and cheese?? Yes, please to this FOUR MUSHROOM AND EMMENTAL CHEESE ON BOULE BREAD (₱ 130). It has fresh button, portobello, shiitake and oyster mushroom and Emmental cheese on a soft and crusty Boule bread. Since I ma on a health kick, I would probably order this together with the Whole Wheat Bagel. TURKEY HAM, EGG WHITE AND FONTINA CHEESE ON WHOLE WHEAT BREAD (₱ 130) Slow-roasted turkey ham, fluffy herbed white omelette and nutty Fontina cheese on soft and chewy whole wheat bread. 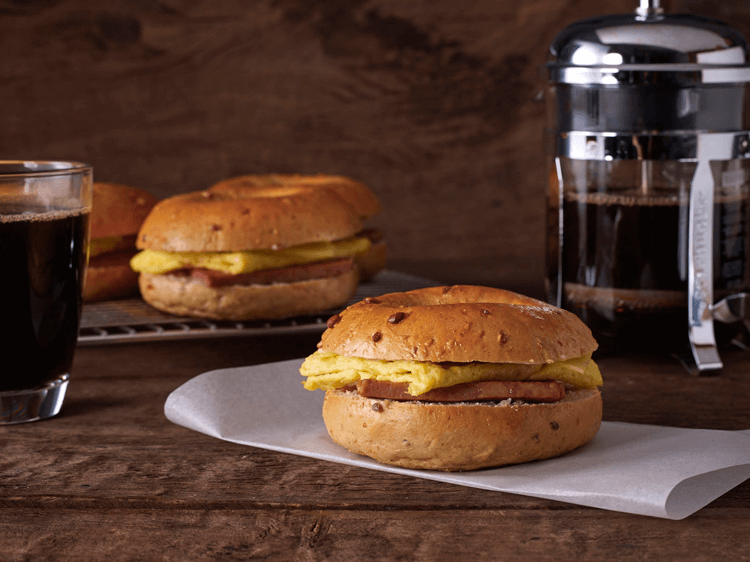 peanutbutter however would love the SPAM JALAPEÑO, EGG AND GOUDA CHEESE ON SUPERGRAIN BAGEL (₱ 130). He’s not much on a health kick but he loves SPAM. *Supergrain: Mixture of healthy grains and seeds – wheat, soya, sunflower, seeds, flaxseed, sesame seeds and rye. I can imagine croissant buns are love! Because it’s buttery and flaky! 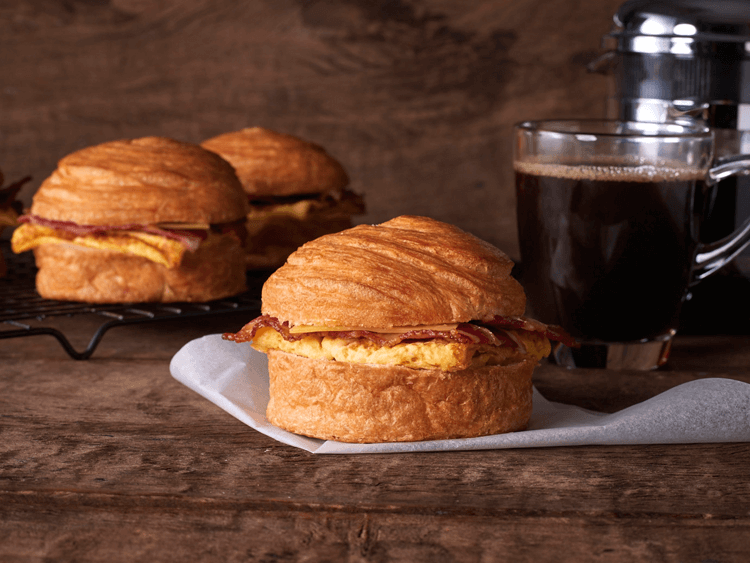 BACON, EGG AND GOUDA CHEESE ON CROISSANT BUN (₱ 140) Crispy honey cured bacon, stacked with fluffy egg patty, melty aged gouda cheese on croissant bun. Yum-O! 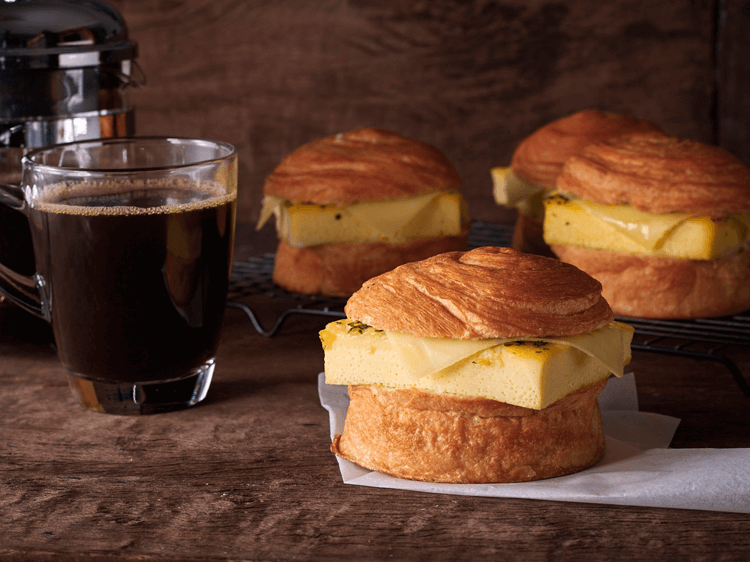 BAKED EGG AND MOZZARELLA CHEESE WITH BLACK TRUFFLE DRESSING ON CROISSANT BUN (₱ 140) Thick slice of baked egg, gooey melted mozzarella cheese and creamy black truffle dressing on our signature croissant bun. 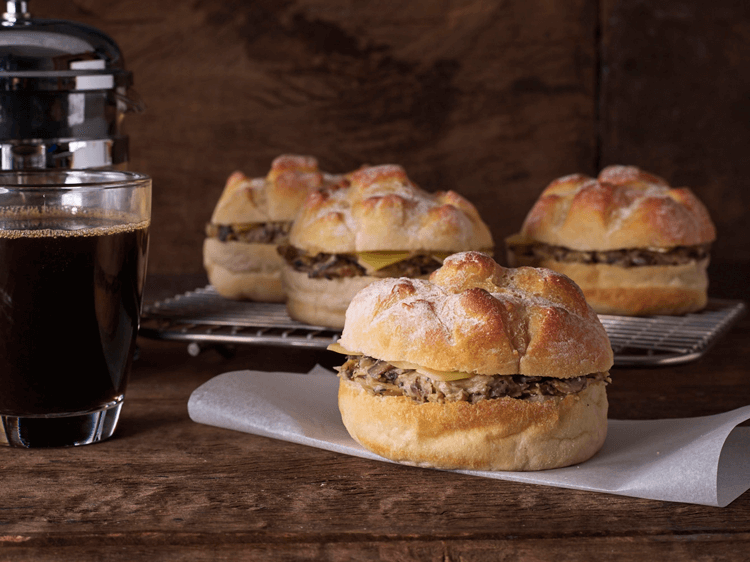 The black truffle dressing is definitely the star of this croissant bun sandwich! 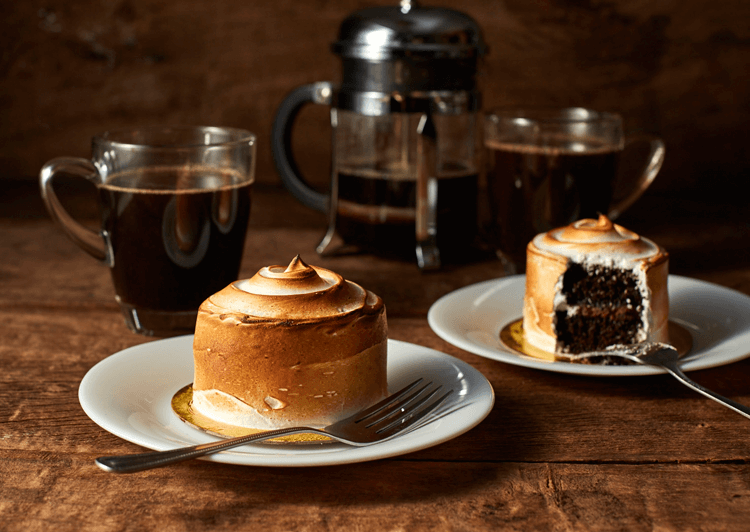 This looks my new weekend indulgence: CHOCOLATE MARSHMALLOW CAKE (₱ 160), a moist chocolate layer cake filled with smooth and creamy chocolate truffle and frosted with marshmallow icing. 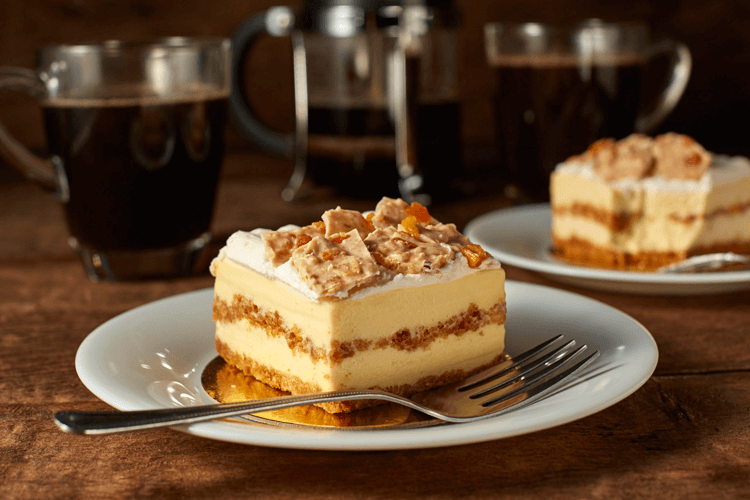 MANGO CRUNCH CAKE (₱ 160) Smooth and creamy mousse with Philippine mangoes layered with crumbly buttery graham and crunchy white chocolate almond. LIME TORTE CAKE (₱150/slice |₱1,350/whole) Crunchy and crumbly cake with sweet and tangy citrus flavor. 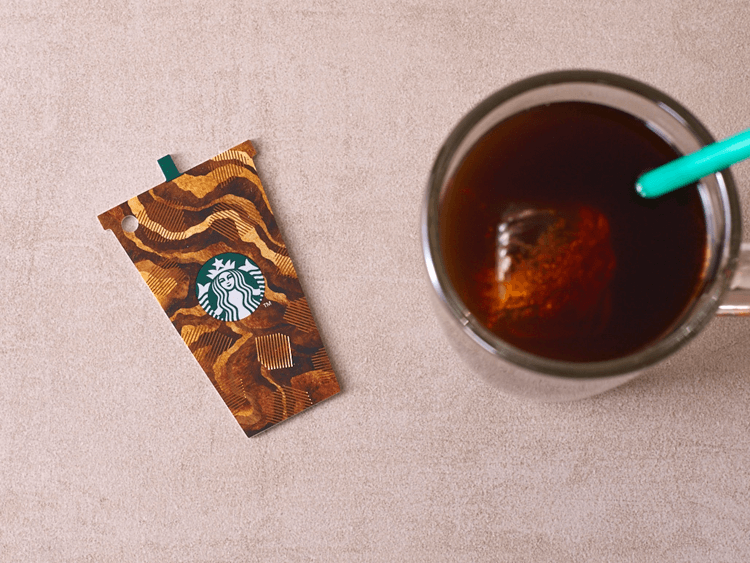 Inspired from Starbucks iced beverages, get this Chill Mini Card and bring it anywhere you go. Available for an initial activation amount of ₱500 per card. Purchase limit of up to two (2) Chill Mini Cards per customer, per day. Available in all stores starting June 6, 2017. Show your appreciation for your Dad with this Father’s Day Card. Available for an initial activation amount of ₱500 per card. Purchase limit of up to two (2) Father’s Day Cards per customer, per day. Available in all stores starting June 12, 2017. 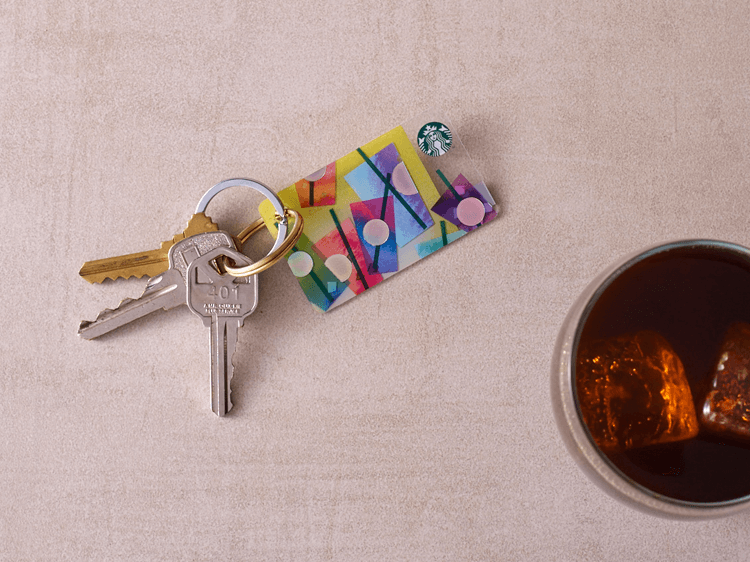 Pocket your favorite iced coffee this Summer with theIced Coffee Card. Available for an initial activation amount of ₱1,000 per card. Purchase limit of up to two (2) Iced Coffee Cards per customer, per day. 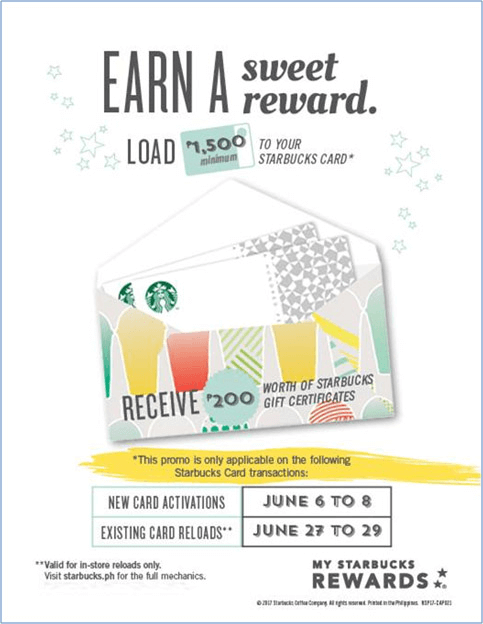 Customers who activate any Starbucks Card from June 6 to 8, or reload any Starbucks Card from June 27 to 29 with at least ₱1,500 will receive Starbucks Gift Certificate worth ₱200 load. Customers will receive ₱ 200 worth of Starbucks Gift Certificate upon activation/reload of any Starbucks Card with at least ₱ 1,500 load. 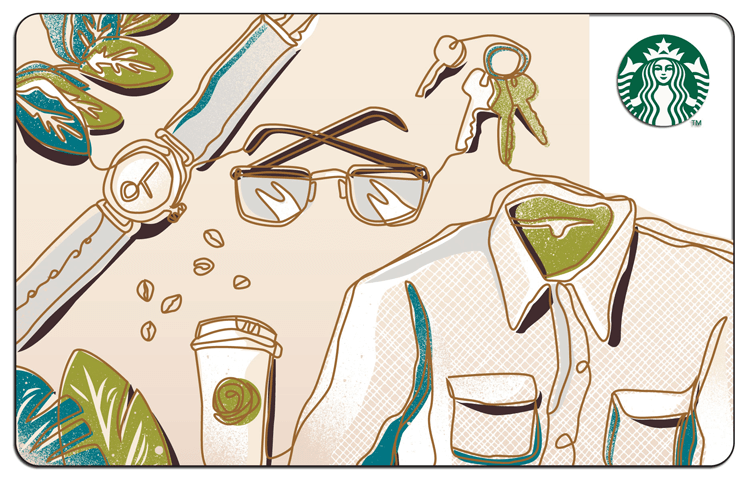 There is no limit to the number of Starbucks Cards a customer can activate or reload. Customers cannot use a Starbucks Card or Gift Certificate to activate a Starbucks Card. Offer cannot be combined with other offers or promotions or converted to cash. Promo is valid in all Starbucks stores in the Philippines. Reload via the Starbucks Card website is excluded from this promotion. Since tomorrow is a weekend, I’m gonna get my hands on a Chocolate Marshmallow Cake paired with a Banana Split Mocha Frappuccino, Of course! What are you gonna get?